Join us for a lovely walk on the Circular Trail around the Ingleton Waterfalls. Meeting in the car park at Tesco, Parrs Wood, East Didsbury at 9:30am.. Or you could meet us at the Ticket trail office at 11am. Postcode: 6 3ET ( well signposted from main A65). 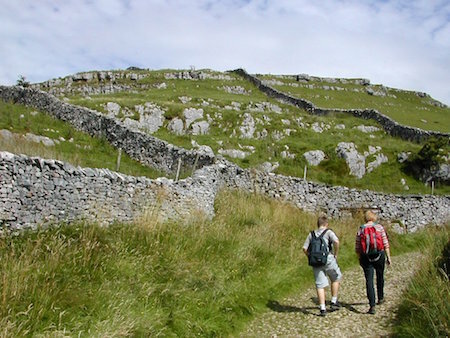 Join us for a lovely walk on the Circular Trail around the Ingleton Waterfalls. The trail is 4.5 miles and will last approx. 3 hrs which includes time to admire the waterfalls. There is a café alongh the trail to enjoy a nice hot drink. Adult tickets for park admission cost £6.